Neutrophil gelatinase–associated lipocalin (NGAL) is a 25 kDa protein belonging to the lipocalin superfamily. It was initially found in activated neutrophils, however, many other cells, like kidney tubular cells, may produce NGAL in response to various insults. Recently, it has been found to have a role in iron metabolism by virtue of its binding with siderophores. It has also been found to have a role in kidney development and tubular regeneration after injury. In experimental studies, it was found to be highly expressed in response to tubular injury. 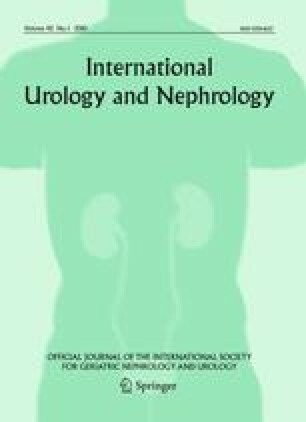 In subsequent clinical studies, urine NGAL has been found to be an early predictor for acute kidney injury (AKI). Newer devices for early bedside detection of NGAL are now available. Since serum creatinine is known to be an inadequate and late marker of AKI, NGAL might soon emerge as a troponin-like early marker for AKI. Recent evidence also suggests its role as a biomarker in a variety of other renal and non-renal conditions. Dr. Sachin S. Soni is supported by a fellowship grant from international Society of Nephrology.